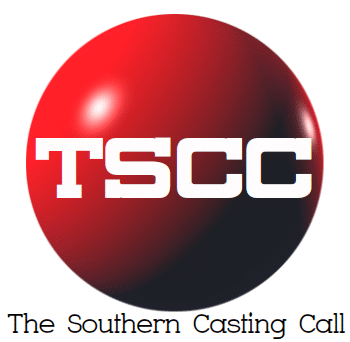 GANG MEMBER: Currently casting 18 – 20s, African-American looking MEN (18+) to portray stash house gang members. NEW faces only!! • Notate “GANG” in the subject line!